Are you getting the Windows Update Reboot Loop? Windows is self-rebooting constantly or always says “Restart your computer to install important updates” regardless of how many times you reboot. Be sure you have attempted rebooting at least once or twice to ensure the reboots are not legitimately needed. 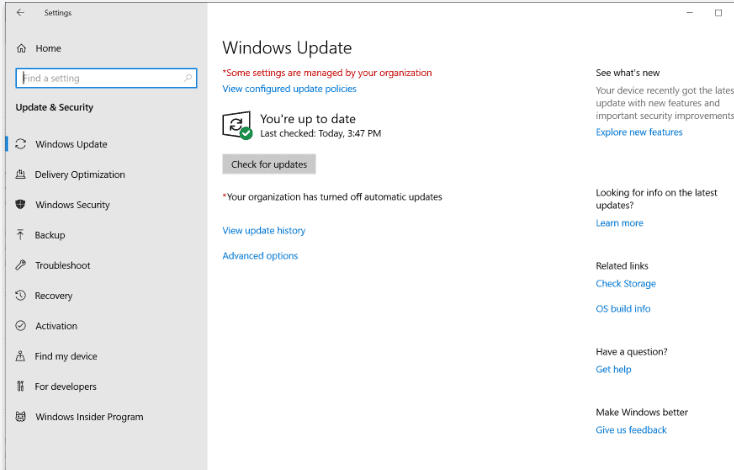 After that, Windows Update should be functioning normally and not prompting for reboot before it can do anything. NOTE: This is not related to solving failed updates. For more information about how Acumen can assist your business with this issue and more, contact us today.